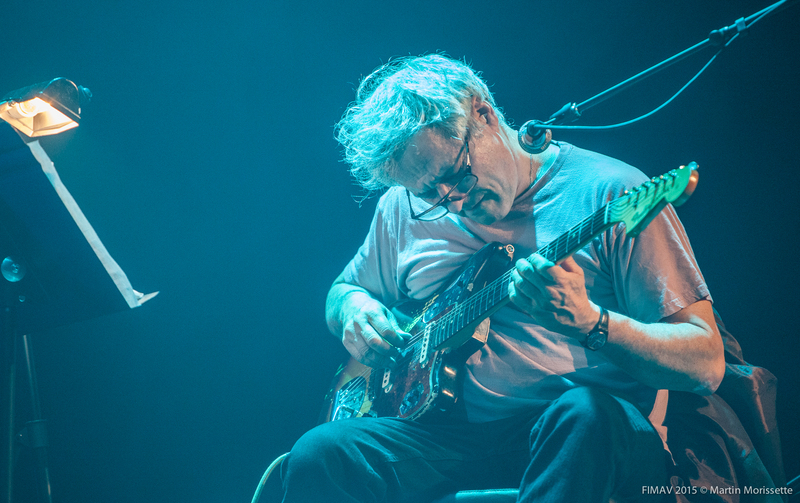 Hunkered down over his guitar, Marc Ribot looked out at the crowd packed into The Stone, a tiny music club then located at the far reach of Manhattan’s East Village. “I’ve been writing and collecting songs since the election,” he muttered with a rueful grin. The mood seemed less like a concert and more a meeting of some nascent political underground. In a way, it was.